Immediately after the 12- hour long bandh called by GJMM concluded largely peacefully except for minor stray incidents, at 6 pm this evening, GJMM supremo Mr Bimal Gurung called the strike a successful one. 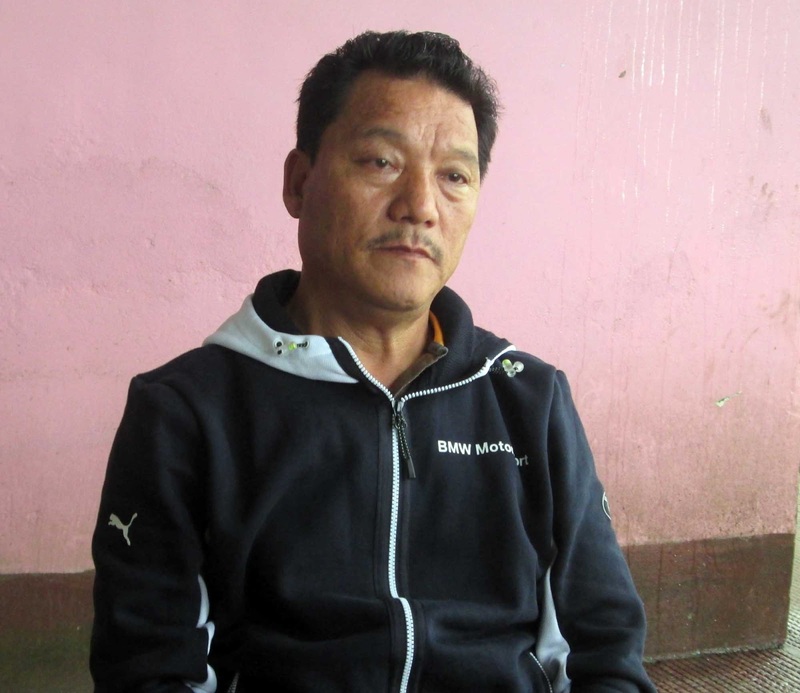 Mr Gurung was in Kalimpong to monitor the strike that had turned into a prestige fight between the GJMM and the Trinamul Congress (TMC). The demand for Gorkhaland is like a cancer for the Bengal government which needs to be cut away at the earliest, he added. 0 Respones to "Bandh a success:Gurung"